Planning a Outer Banks Wedding, Family Reunion or Group Outing? Enjoy your special event Oceanfront at the John Yancey Inn. We are happy to host any wedding party, including wedding ceremony, honeymoon, party, or family reunions, business meetings & corporate outings. We have meeting/ event space for up to 50 people. The expanded 400 s.f. oceanfront dune deck is available for wedding ceremonies. 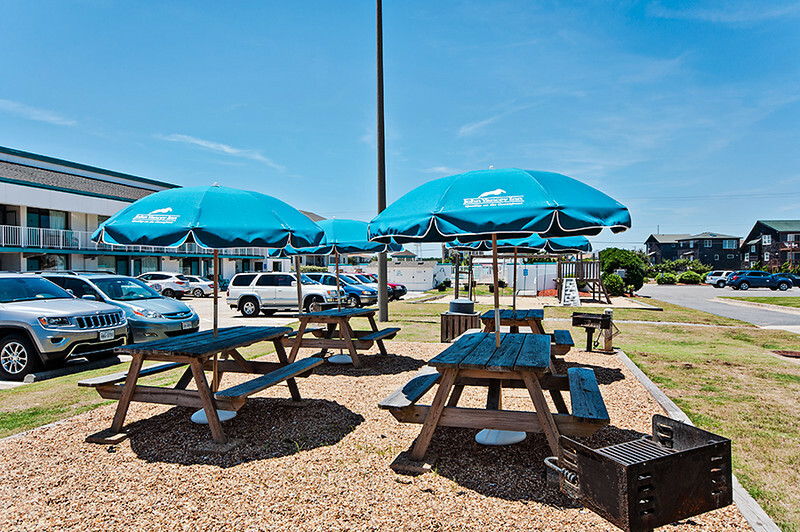 We can help arrange chair rental (as needed), or offer you an Outer Banks wedding event package (PDF). 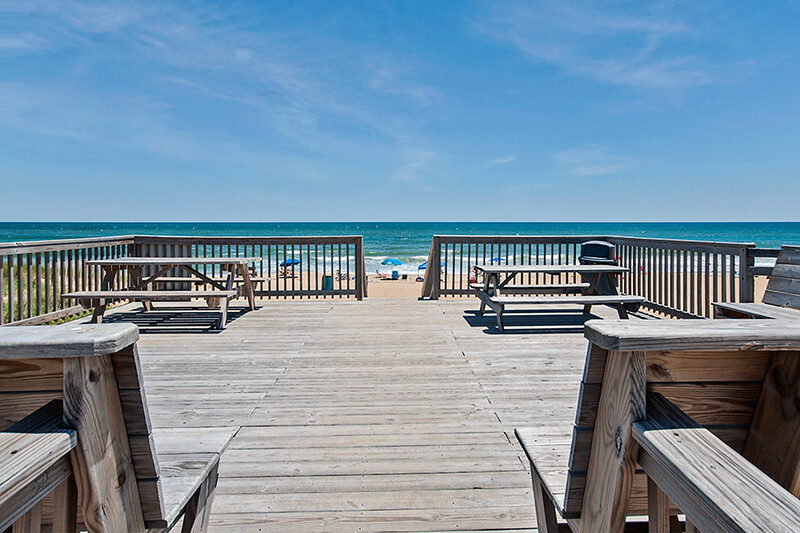 We partner with local restaurants and can recommend area nearby reception venues in Kill Devil Hills and Nags Head. Please call for more group hotel room details (1-800-367-5941) and speak to Linda.